Trek for Kids is an employee fundraising initiative from the GSK and Save the Children partnership. 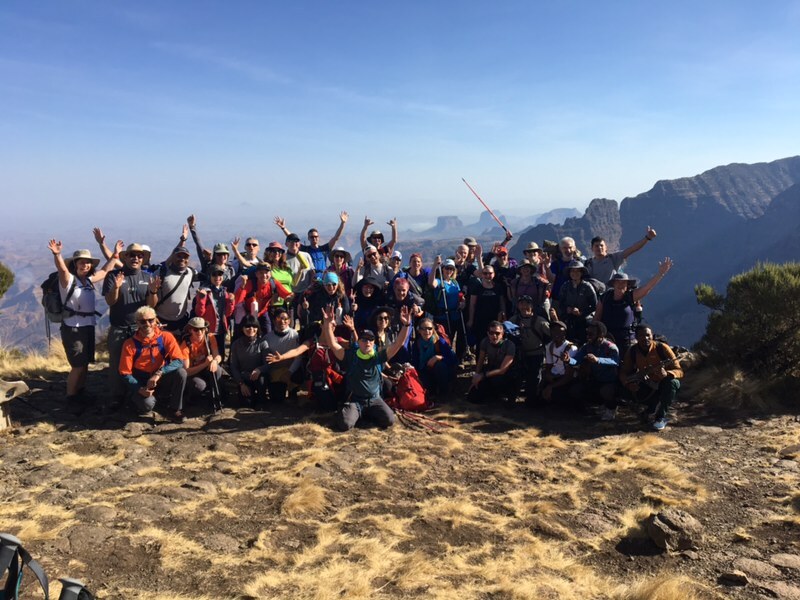 Open to GSK employees worldwide, in March 2019 the 40 selected GSK trekkers will climb the Simien Mountains in Ethiopia to raise money for Save the Children. Most of us are back in Addis Ababa this morning before flying our separate ways home. Some of the group are heading to Lalibela for a couple of days. We are sad to be leaving but overjoyed with how far we have come. An adventure of a lifetime and one we will never forget..! Leave a message of support for the Trekkers during and after the trek. Share motivation, well wishes and congratulations. © 2001-2016 GSK group of companies. All Rights reserved.